First of all, most people with oily skin are bothered by the shine and greasy blackheads. But you shouldn’t blame your food intake for the skin problem. Furthermore, don’t be afraid of consuming oil-based foods. There is no data to show that oil based foods will produce more oil on your skin. In addition, people who have oily skin were genetically born that way. Most of all, oily skin is genetic and there is not much you can do to prevent it. There are several ways to treat oily skin and cleansers that contain salicylic acid can help. The salicylic acid penetrates into the pores of the skin to help remove fats that clog the pores. Furthermore, clogged pores on your face can lead to blackheads.Retinoid is another product for oily skin care. Hence, you can get it over-the-counter or prescription. In addition, retinoid products reduce oil production in the skin. Retinol products lower sebum production while reducing blackheads. Use an oil-free foundation to avoid creating a shine on your face. 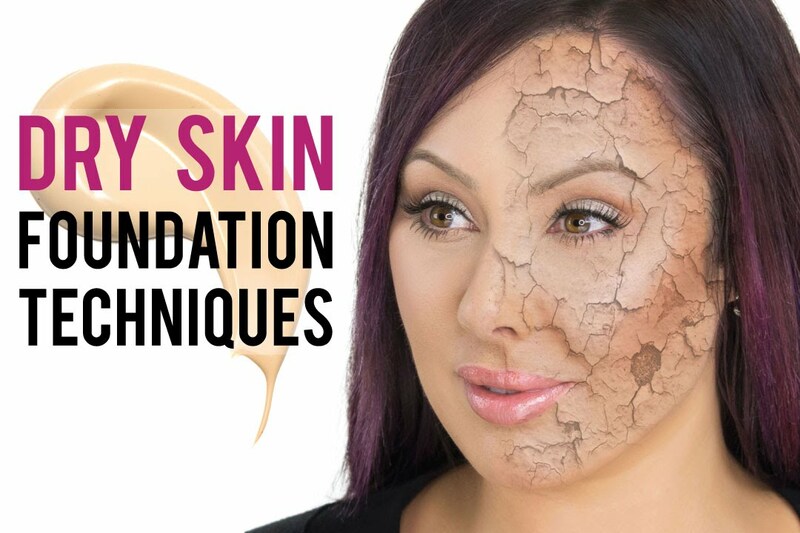 Most noteworthy, the foundation must be oil free. Using a powder blush instead of a cream formula will keep the skin on your face dry. Especially relevant, when you wear makeup it can be problematic washing your face during the day. Instead, use blotting paper on your face. Blotting paper absorbs the extra oil to fight blackheads without washing your face. Therefore, you will not irritate the skin. You can substitute the blotting paper with paper towels can be substituted quickly. Blotting paper is superior to paper towels because it contains a small amount of powder. The small amount of powder will keep the skin color even. 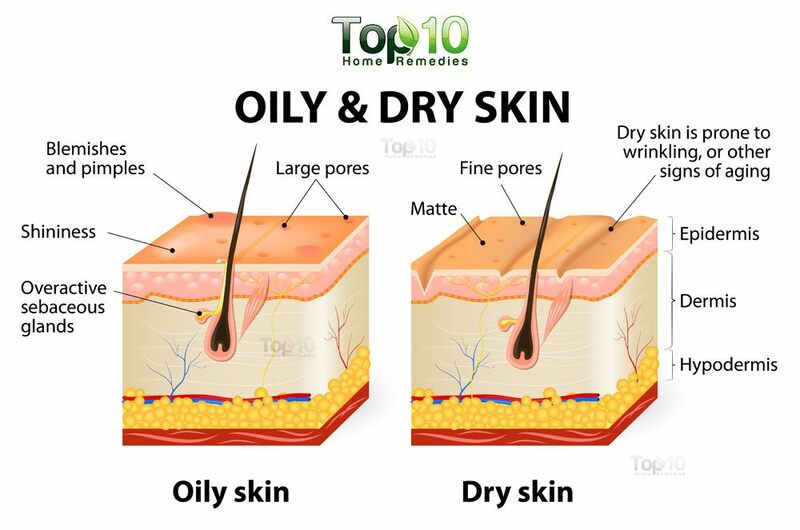 It is important to know what to avoid in caring for oily skin. These are the treatments to avoid for oily skin care. Most noteworthy, avoid creamy cleansers on your face. Creamy cleansers deposit lipids or oils on the skin and can make the skin on your face greasy. Therefore, stick with salicylic acid or glycolic cleansers. Gentle liquid cleansers such as Cetaphil are good for oily skin care. Especially relevant, do not moisturize the face. 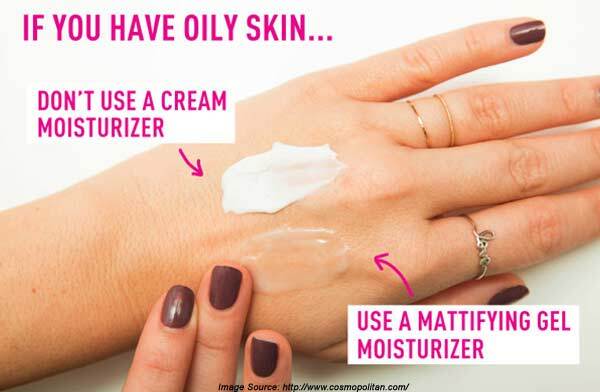 Furthermore, searching for the perfect oil-free moisturizer is a waste of time. You have to ditch this step altogether to fight oily blackheads. Instead, use a gel or serum that has rejuvenating ingredients. For oily skin care I recommend using one of our quality skin treatments on the face. SPF powders are not reliable. In addition, sunscreens are formulated in oil preparations. As a result, your skin will feel and look greasy. For people with oily skin, the SPF (skin protection factor) powders are tempting. These oil preparations do not have enough SPF even if the label says so. Therefore, the only way to get the SPF stated on the label is to use 15 times the amount. Try not to over wash the face. Oily skin is a genetic problem and hygiene has nothing to do with it. Oily skin is not going to go away, so extra cleansing isn’t the answer. Washing your face too often will strip your skin of the essential oils. Hence, essential oils serve as a barrier to a lot of irritants. Furthermore, your face will become red and raw. Wash the face twice a day and use blotting paper to get rid of the shiny complexion. In conclusion, learning how to care for oily skin is important. Follow these tips to keep your skin oil free and clear from blackheads. Most noteworthy, beautiful skin is a healthy skin. To kick it up a notch, try one of our top quality skin care products. To learn more just click a link!